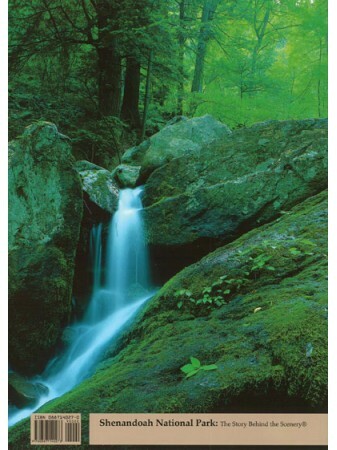 This broadcast-quality DVD tours 200-mile-long Shenandoah Valley and its majestic Blue Ridge Mountains. 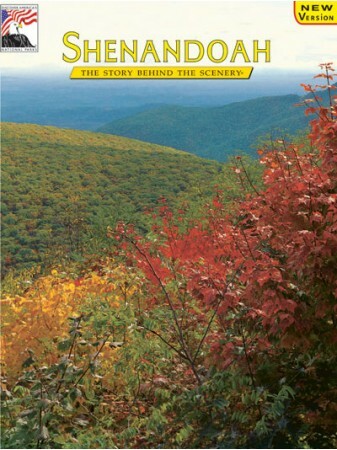 From the heights of Shenandoah National Park to the depths of Luray Caverns, discover why Shenandoah Valley is known as the crowning glory of the Virginias. The countryside is steeped in American history where famous men like George Washington, Stonewall Jackson, Robert E. Lee and President Woodrow Wilson worked and lived. The towns and historic sites still reflect Virginia’s proud pioneer heritage. Here, you’ll explore fantastic caverns, enjoy the autumn pageantry along Skyline Drive and explore the mountain folklore of the Blue Ridge Parkway. Visit battlefields and museums and retrace Civil War campaigns.